Steve Earwood has owned Rockingham Dragway since 1992. On the south side of U.S. Highway 1 between Rockingham and Hoffman, N.C., sits historic Rockingham Speedway. 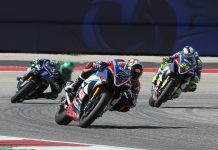 For nearly four decades, the race track was a mainstay of NASCAR’s premier stock car series, but it now faces an uncertain future after being left behind as the sport moved to newer tracks in bigger markets during its boom years. 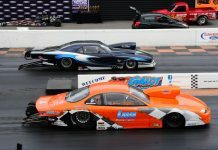 Meanwhile, directly across the highway from Rockingham Speedway is Rockingham Dragway, and the quarter-mile drag racing facility is a virtual beehive of activity as owner Steve Earwood has adapted to the ever-changing world of motorsports. 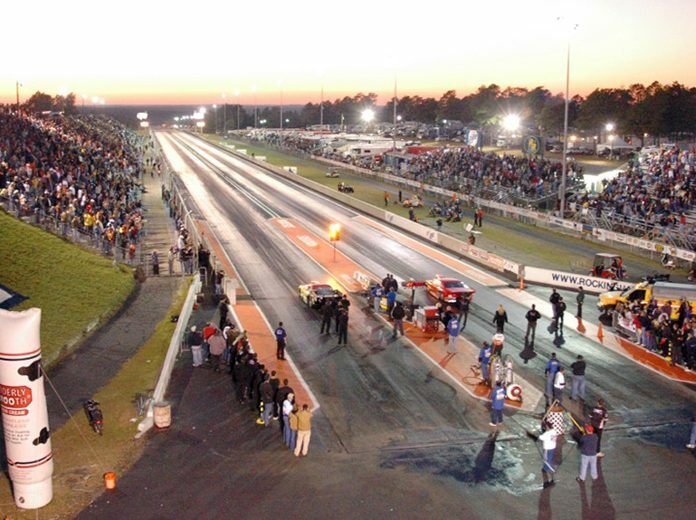 When Earwood purchased the drag strip in 1992, it was home to the Winston Invitational, an NHRA special event that grew during the 1990s to become the richest race on the sanctioning body’s national event schedule. “The Winston Invitational carried us all year long back in those days. We were so dependent on that event and I knew it was going to go away because of the smoking deal. 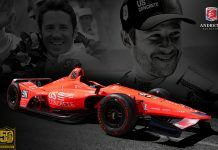 That was just a matter of time,” Earwood told SPEED SPORT. “Then we were so dependent on the revenue from parking cars and selling vendor spaces during the two NASCAR races and I knew they were going to go away. That’s when I decided we had better start diversifying if we were going to stay in business. To emphasize “The Rock’s” diverse schedule, Earwood looks back to a series events during the fall of last year. This year, “The Rock’s” schedule runs from Feb. 23 to Dec. 14 and is a virtual cornucopia of drag racing and automotive-related activities. There’s also a Rugged Manic obstacle course event, and on May 10-12 the drag strip will be part of the inaugural Epicenter Festival, a giant rock ’n’ roll concert featuring 70 bands, including Foo Fighters, KORN and Tool. Earwood, who says he’s been to a motorsports event on at least 40 weekends during every year of his life, understands where Rockingham Dragway fits into today’s racing landscape.